Today I am offering a couple of my Simpsons brushes in order to fund some other purchases. 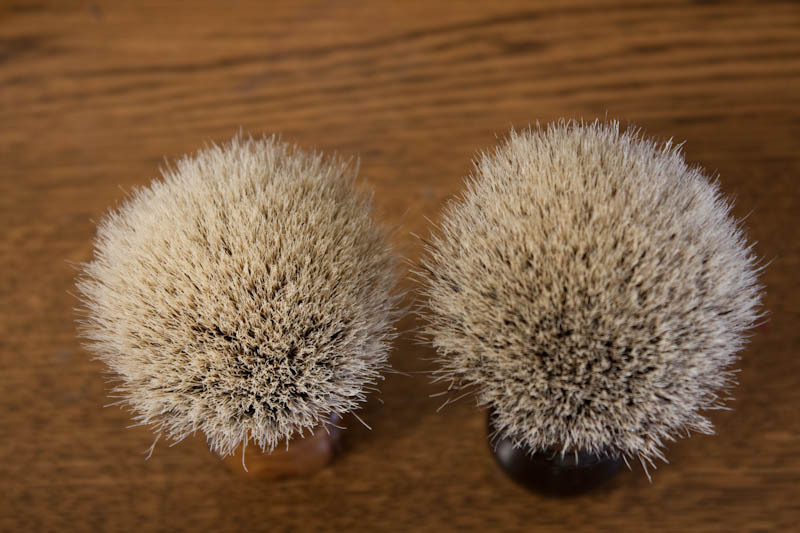 Both brushes are fantastic and have never shed a hair. Both brushes also come with the original boxes as well. CONUS Shipping and paypal fees are included in the price. 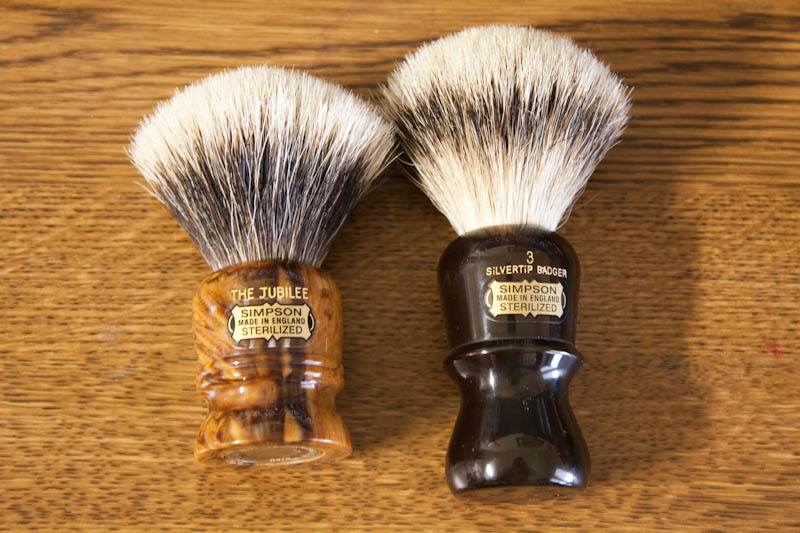 Hi , what are the knot dimensions on the brushes? (03-19-2016, 10:31 AM)1morepasswill Wrote: Hi , what are the knot dimensions on the brushes? I love those E3s. What's stopping me? 4 new brushes in the pipeline.